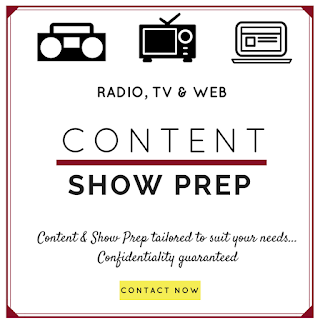 I am a writer, a podcaster and a Radio Show Host. 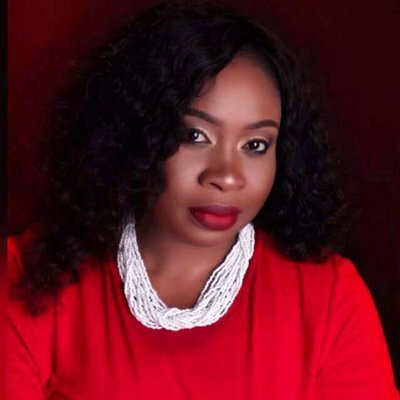 I'm also a Project Mgr (MSc) a Microbiologist (BSc), an Events Mgr (CPD) and a Contract Law & Mgt specialist (UKTA) I host professional events too. I'm a daughter, sister, aunty and amateur chef - I'm alot all rolled up in this 5'3 ball of FIRE. I'm Michael Jackson's No 1 fan, I love travelling, I love dogs (most dogs i've ever had at once is 7) I'm a bit of a nerd but with a very healthy social life too :) I love life basically. I don't believe there are strangers, i just call them friends I've never met. I'm very likely to chat with you like your bestie, laugh and give you a huge hug right before I leave. Life is too short to not enjoy it - live, love and be happy! You can catch me on my daily radio show on Classic FM 97.3 I Lagos weekdays 10am to 2pm and Saturdays 4pm - 7pm. When I’m not in the studio working daily, I’m still in the studio podcasting. 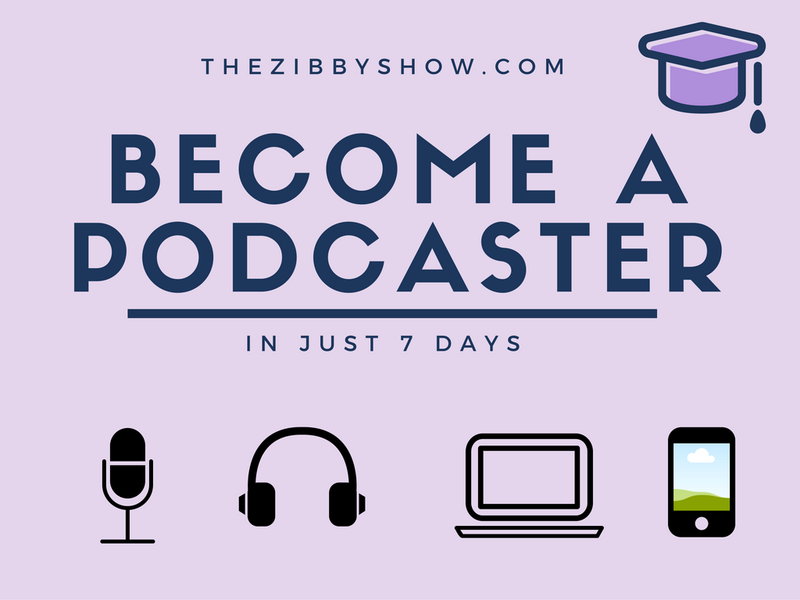 I have 5 podcasts so far - in the process of launching a 6th podcast. All episodes of my podcasts are available for free on iTunes, Stitcher, TuneIn, Spreaker & Youtube. 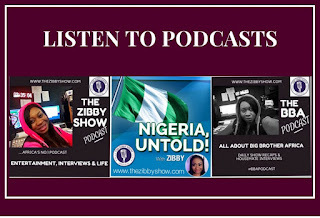 You may listen and subscribe by searching your preferred portal for THE ZIBBY SHOW, THE BBA PODCAST, NIGERIA UNTOLD, ZIBBY CAN COOK and INSIDE NAIJA RADIO. Some of my writing can be found here. PS: My Phone number is available on request. Aloha! !